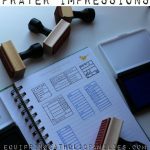 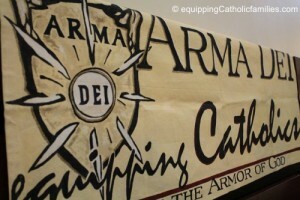 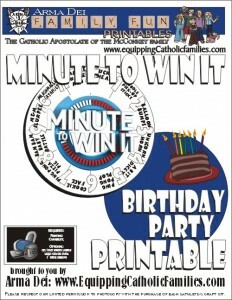 You may have seen the launch of our new product line: Prayer Impressions Journal Stamps over at our Arma Dei Shoppe. 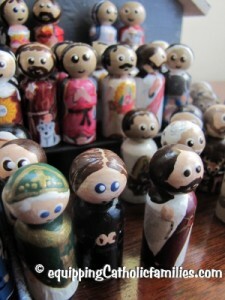 They’ve been very popular! 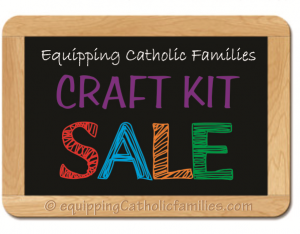 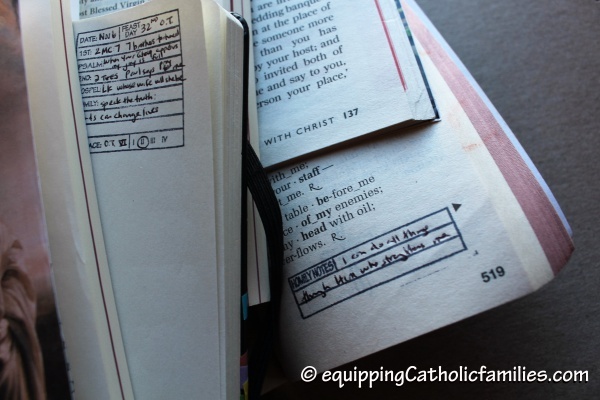 It looks like lots of people have found them helpful to transform their Prayer Journals, Bible Journaling, Bullet Journals, Daytimers and Calendars! 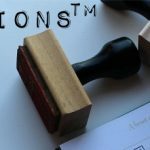 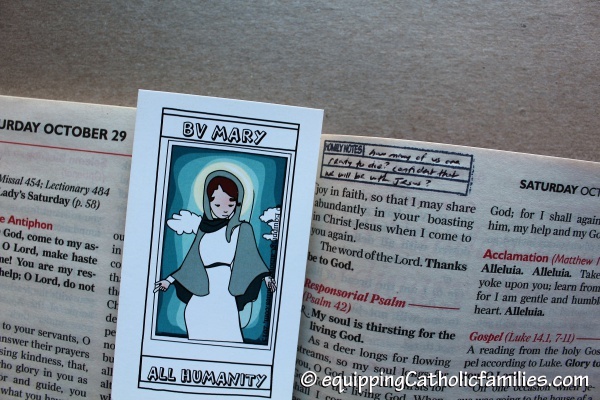 We still have more Journal Stamps in mind, but we’ve already added these unique stamps for your Mass Missal! 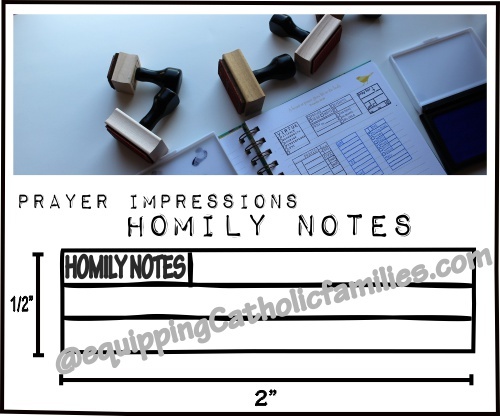 The Homily Notes Stamp fits within the margin of most Missals. 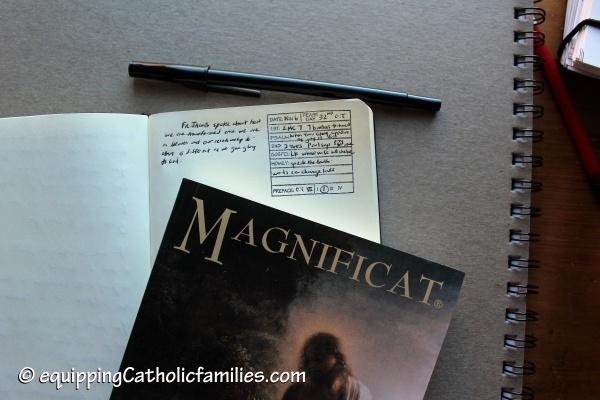 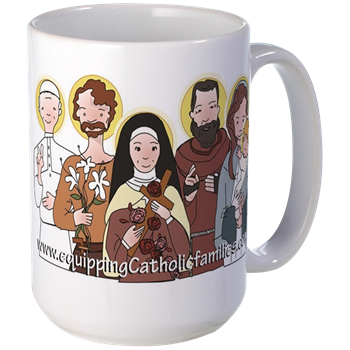 We’re talking about the yearly Missal of Sunday Masses or the subscription-based (Magnificat) Daily Mass Missal (received monthly). 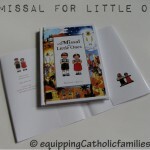 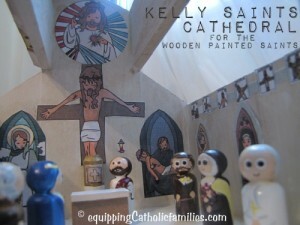 They even have a (Magnificat) kid version and here’s the Living with Christ version. 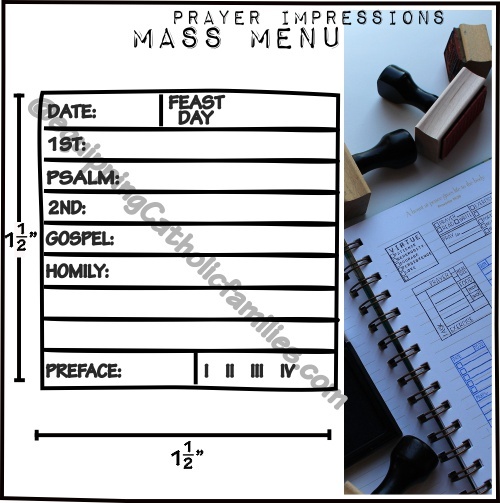 The Mass Menu stamp is inspired by our Parish Confirmation program. 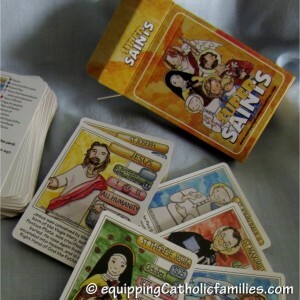 In addition to classes, the kids intending to receive the Sacrament of Confirmation are expected to fill out the Scriptural references of the Mass readings along with a key note from the homily. 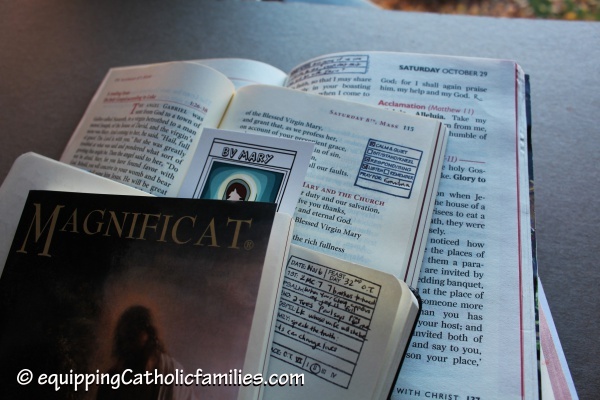 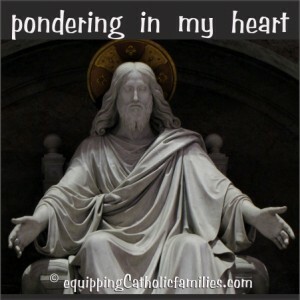 It may not be their favorite thing to do, but it sure helps them pay closer attention at Mass! 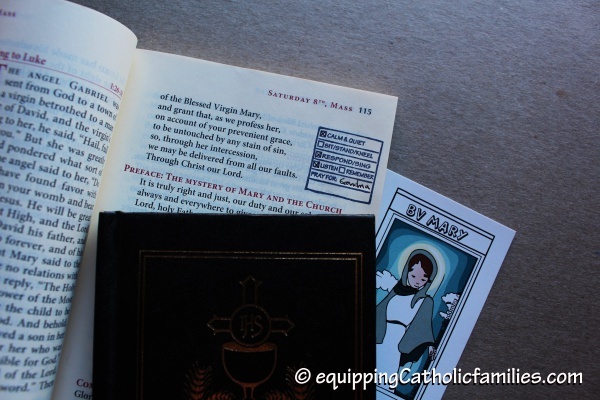 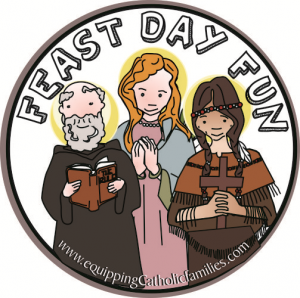 This stamp is a little big for most Missals, so we might suggest keeping a Mass Journal, using these stamps. 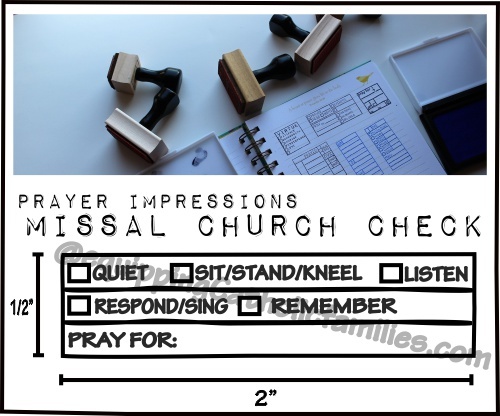 The Church Check stamps are available in two formats (1″ square and margin), depending on how much space your Missal has for stamping. 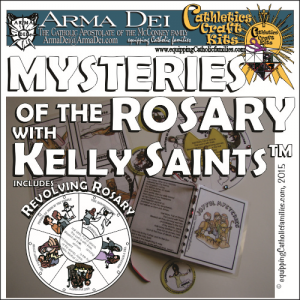 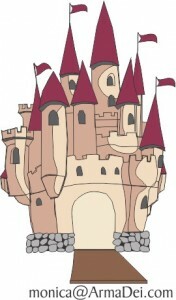 These stamps might be good for younger kids, if you’re trying to improve behavior at Mass. 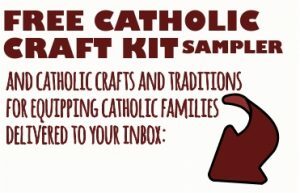 I’ll let you know how they work with Adam. 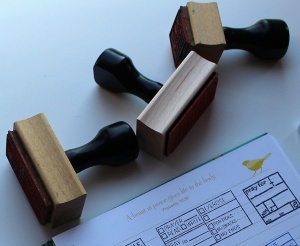 The Church Check stamps…are a bit of an experiment. 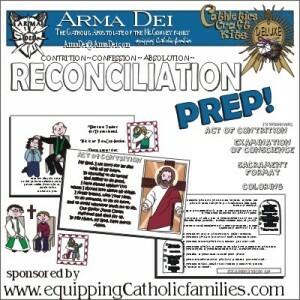 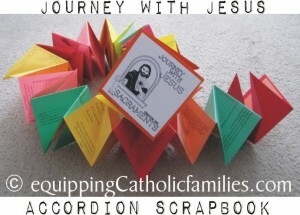 The content comes from a mantra I’d make the little kids repeat after me on our way to Mass when my husband was away. 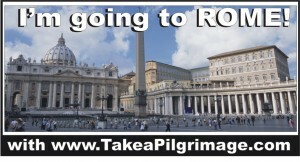 I know, pretty tough, eh? 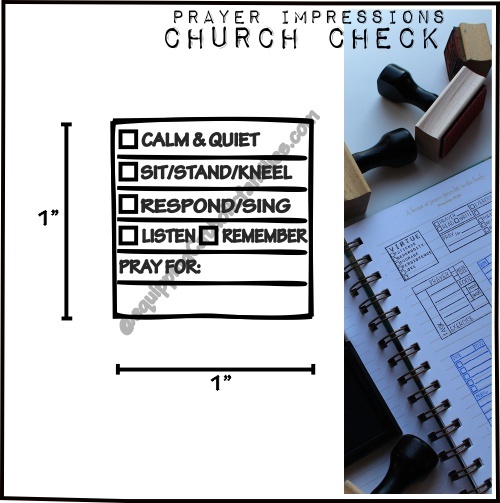 NEW Prayer Impressions Journal Stamp Shop!